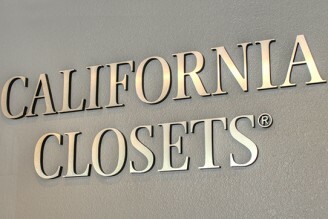 At California Closets, we are rooted in the belief that your home is much more than a place -- it's a destination for comfort, connection and celebration. We believe the best way to enjoy your home is through beautiful, functional design. Our Williamsburg customers can enjoy custom-made closets and personalized storage solutions so you can enjoy what matters most. 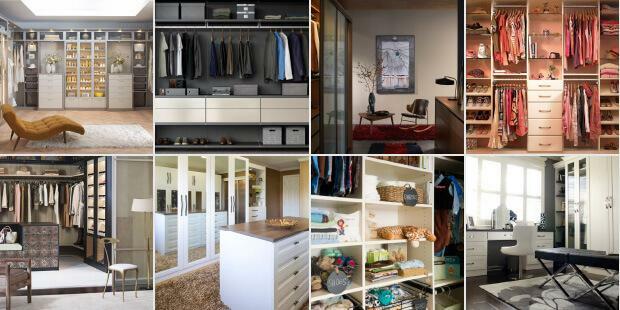 Whether relocating or you want to breathe new life into your home, our Williamsburg experts will assess your unique needs to help build the dream closet or storage space of your dreams. Our California Closets process involves a one-on-one relationship with our Williamsburg customers at every step of the way. From the first complimentary in-home consultation all the way to installation, we want to make sure you're in love with your new addition. A very pleasant experience from beginning to end. Although moving is both stressful and chaotic we will have beautiful orderly closets to look forward to. Thank you. The designer was ready willing and able to drive to my home which is in a rural area some distance from the shop. I really appreciated her going the extra mile (literally!) to do that for me. One of the managers came to personally install my closet because the office was busy—that was amazing. The closet I had done was really small but everyone made me feel like I was a special and important customer.